Although rosemary is native to the Mediterranean region, you can now find it growing throughout much of the temperate regions in Europe and America. 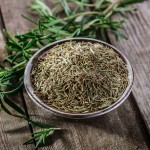 Today, it is commonly known for its culinary uses, but there is a lot of evidence to suggest that rosemary was widely used for various medical uses throughout history, making it one of the oldest known medical herbs. For centuries, the fragrant herb was used as a mental and memory booster. In medical concentrations, it was used by women to promote menstrual flow and as abortifacients. In cosmetic products, the oil is believed to prevent hair loss and even promote hair growth. Oils from the rosemary plant contain a number of biologically active compounds such as antioxidants, carbonic acid, and rosmarinic acid. These contribute to medicinal benefits including analgesic, antimicrobial, antioxidant, anti-rheumatic, antiseptic, anti-inflammatory, antibacterial and fungicidal properties. When topically applied, rosemary increases warmth and stimulates blood circulation, which helps relieve cold feet, tired legs, sore muscles, arthritis, rheumatic pain and gout. Working through the skin as a detoxifying agent, rosemary helps to rid the body of harmful toxins, stimulates cell renewal, increases the skin’s elasticity and postpones the process of deterioration due to aging. 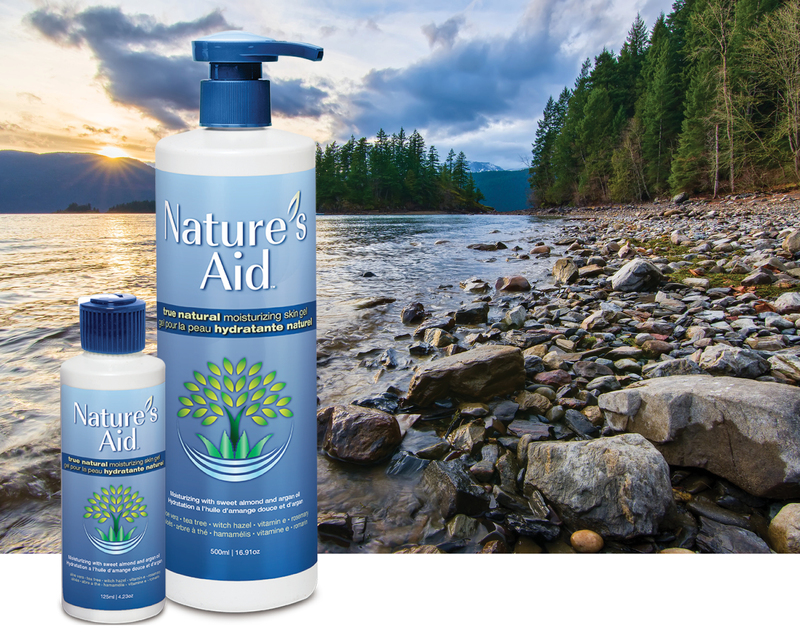 With disinfectant and antibiotic properties it can also help clear acne by fighting bacteria and regulating oil secretions, assist in preventing infections, and treat skin conditions such as athlete’s foot, psoriasis and eczema. 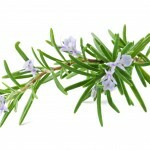 Rosemary has been shown to improve the overall health of both scalp and hair. By increasing circulation to the scalp, rosemary helps to stimulate hair growth, slow or reverse the effects of alopecia (premature hair loss), thicken thinning hair and nourishes the scalp. When pregnant or nursing, it is generally advised to avoid rosemary in amounts greater than what would be used in a typical recipe. 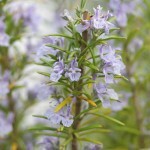 Taken orally in medicinal quantity, rosemary can affect the uterus and possibly stimulate menstruation. 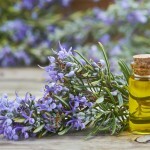 There is insufficient evidence surrounding the use of rosemary when applied topically, however in smaller concentrations, such as in our skin gel and lip balm, there is likely no concern. If you are apprehensive, speak to your health care adviser. Information contained in this website is intended for educational purposes only and is no way intended for diagnosis. The Food and Drug Administration or Health Canada have not evaluated this information. This information is not intended to diagnose, treat, cure, or prevent any disease. For health problems, please refer to a qualified health practitioner.